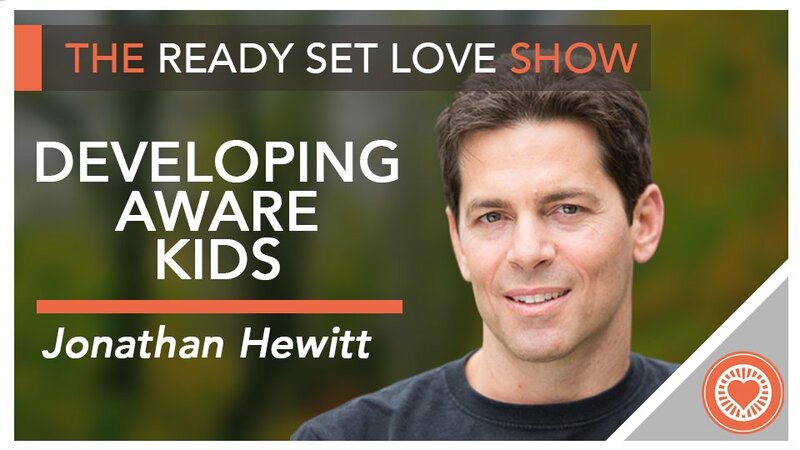 In this episode, my guest Jonathan Hewitt talks about how you can teach your children to be more aware of themselves and of the people around them. Jonathan is the author of Life Ki-do Parenting and an expert in helping kids (and adults) develop natural confidence and self-esteem. We discuss topics from his book and training programs he offers for kids and families in Austin, TX, including ways to introduce mindfulness and spirituality to young people, how you can encourage emotional transparency in the parent-child relationship, and how you can help boys develop a healthy sense of masculinity. Jonathan Hewitt has a degree in psychology from Emory University along with 30 years of study in mindfulness, meditation, and the brain-body connection. He has taught martial arts and life education to thousands at his academies in Austin, TX. Jonathan, and with his wife Lana, are authors of the award-winning book, Life Ki-do Parenting: Tools to Raise Happy, Confident Kids from the Inside Out. The book empowers children (and parents!) with the skills to find inner strength, confidence and happiness from within instead of looking to others for validation and self-worth. For more info, visit www.lifekido.com.